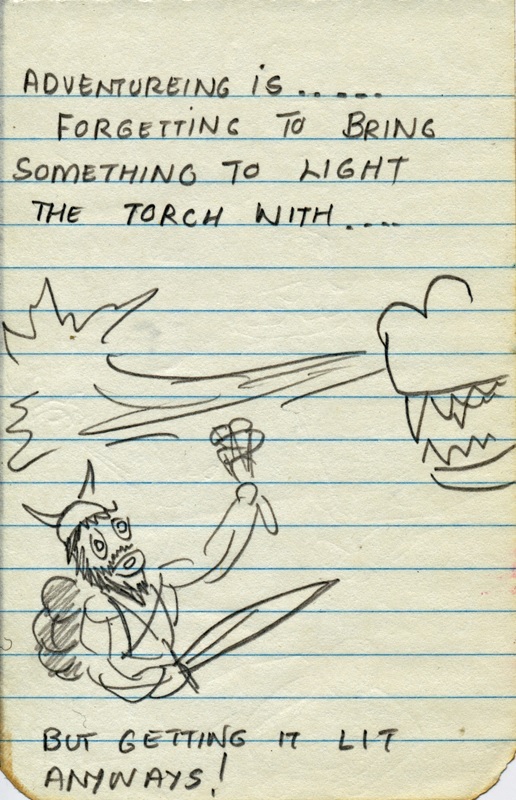 Sometimes chunks of gaming history come down to us without much context. 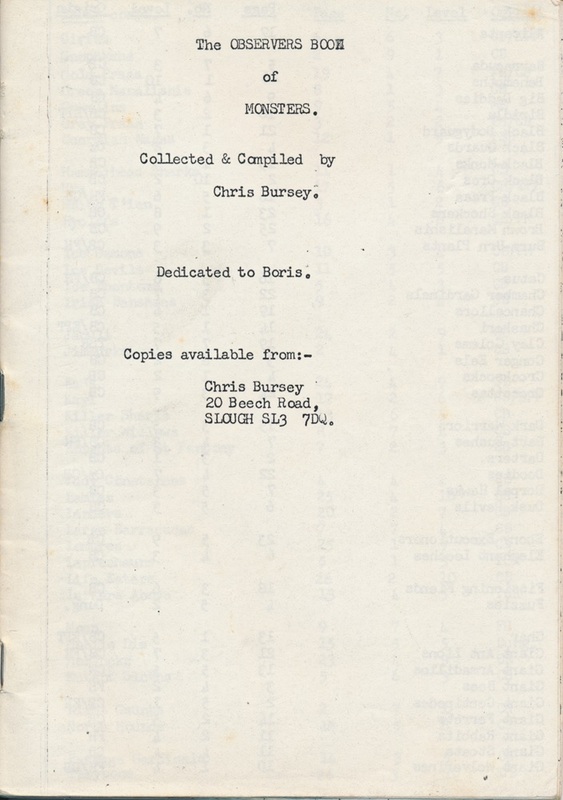 That is the case with today's specimen, a crude British booklet "collected and compiled" by Chris Bursey called The Observers Book of Monsters. 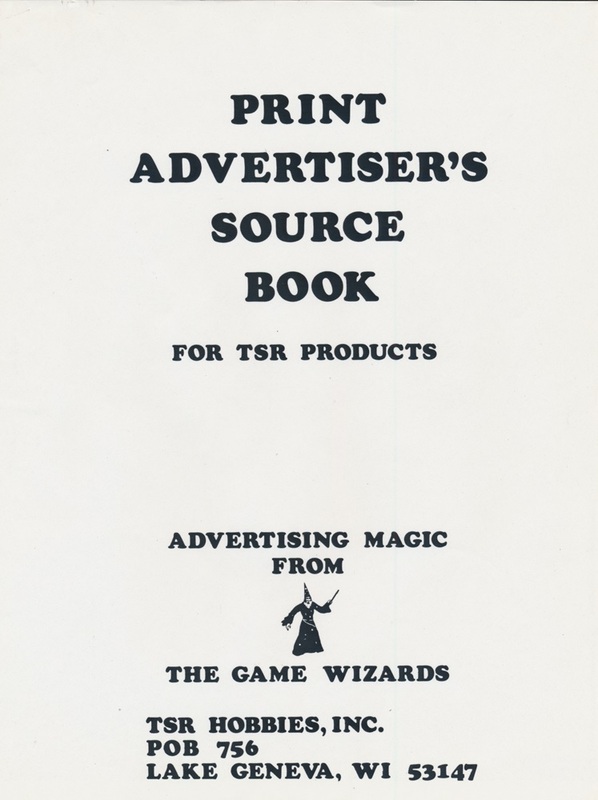 It contains a blend of new and recycled creatures for Dungeons & Dragons, of an apparently early date, but gives no direct indication of when or how it came to be made. 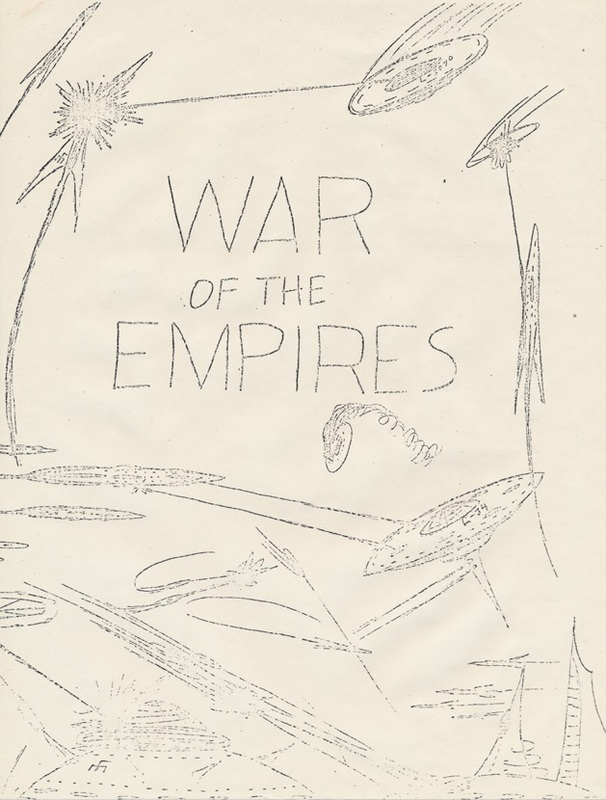 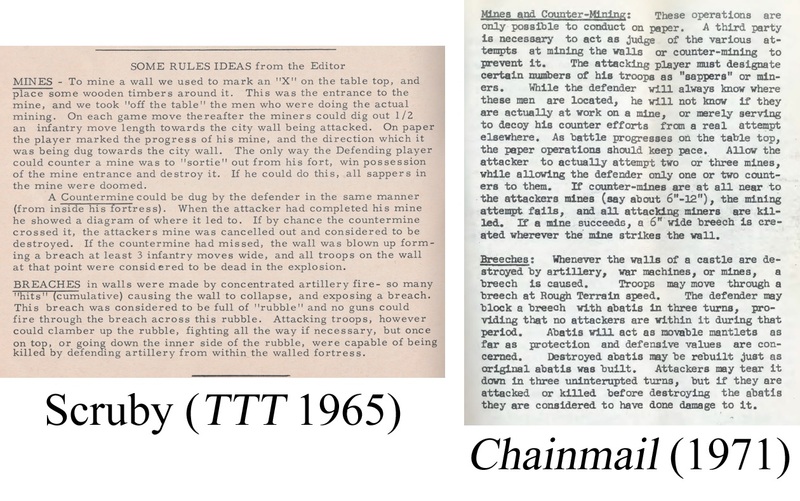 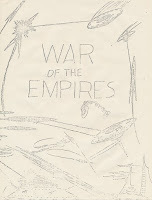 But thanks to the invaluable fossil record of fanzines, we can connect a few dots and shed some light on its production. 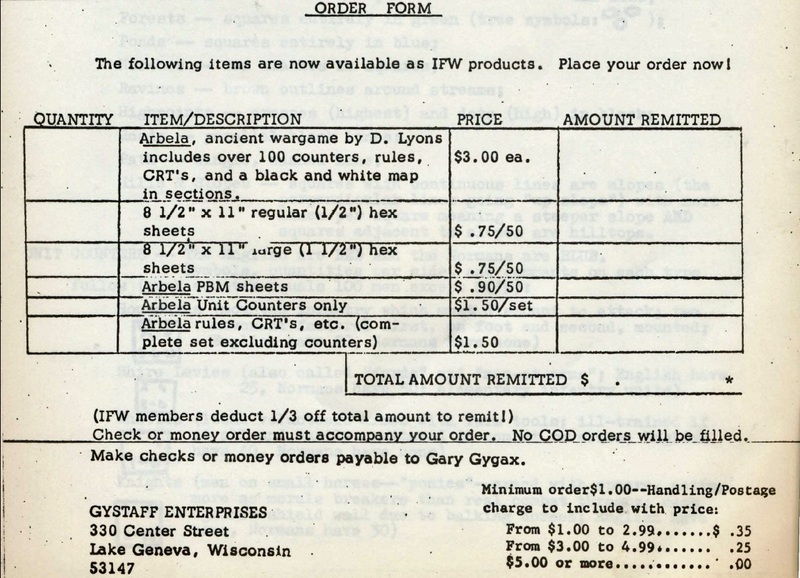 "We're known down here as the strange people with the funny dice," begins Bob Waltman, describing the reputation of the group that met at the University of Iowa's Memorial Union. 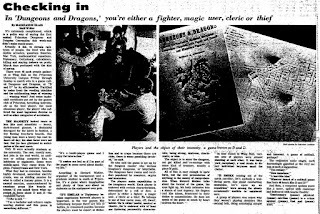 Before the game of Dungeons & Dragons became famous, it looked strange to pretty much anyone who saw it from the outside--especially reporters. 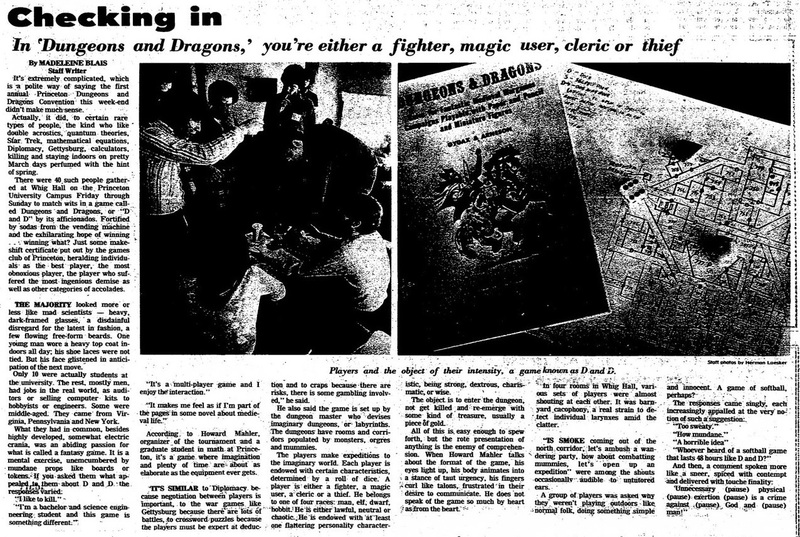 But the game gets a favorable notice in this February 1978 article, "'Funny dice' creates Dungeons and Dragons' by Marlene J. Perrin. 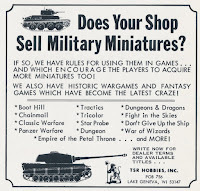 In the early days of gaming, a title could pass through a lot of hands before making its way to market. 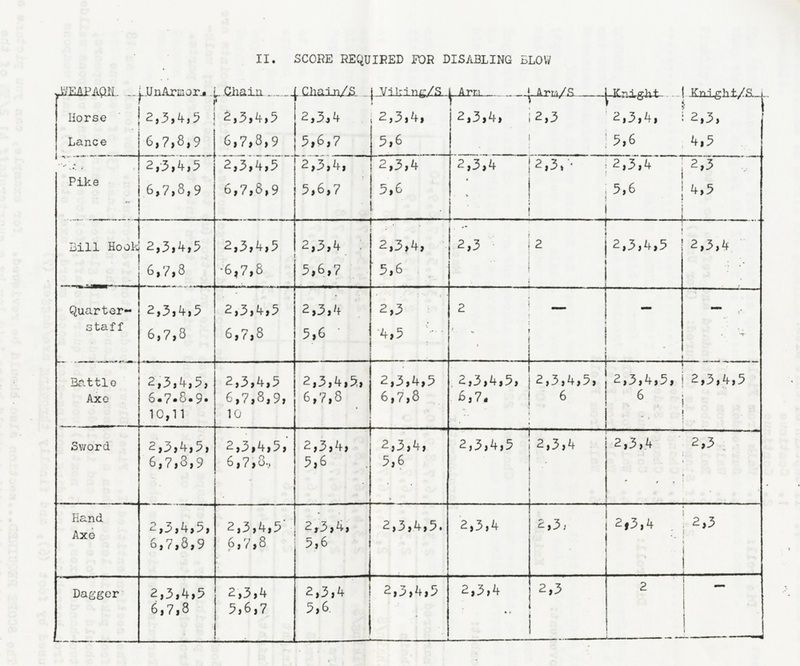 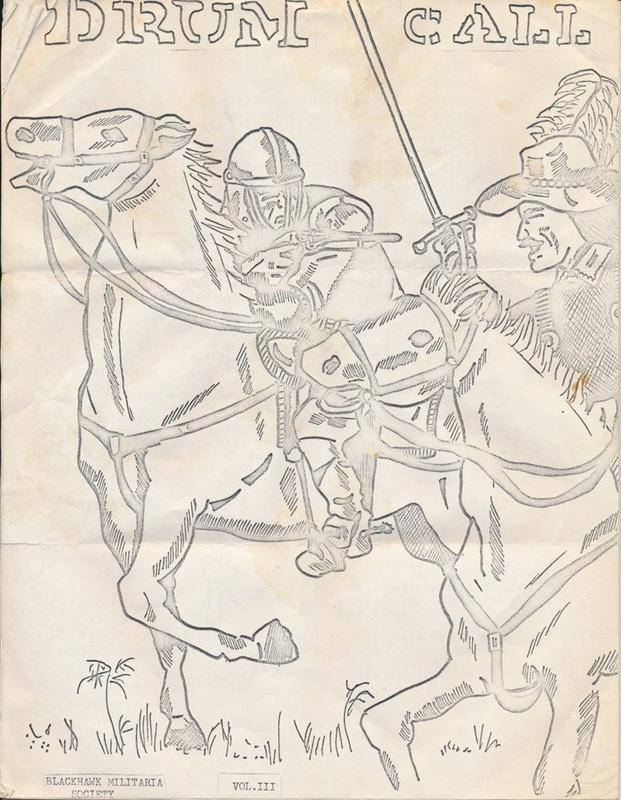 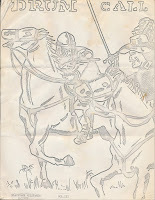 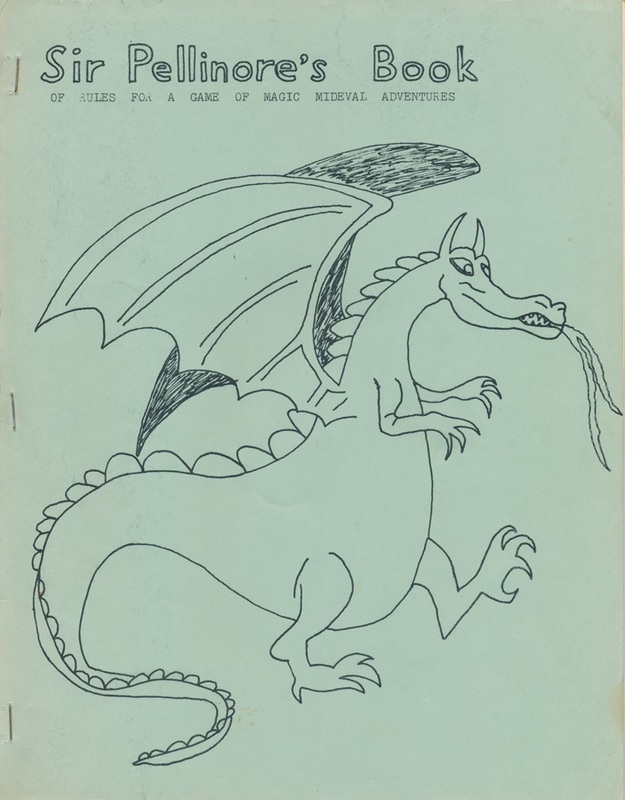 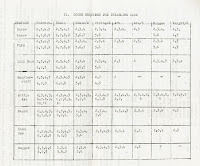 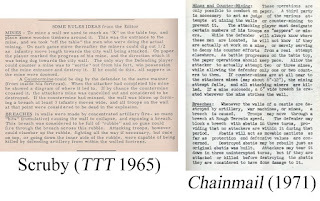 The original design of Arbela came from Dane Lyons, but Gary Gygax took it over by 1969 and brought out his own revision called Alexander the Great through Guidon Games in 1971. 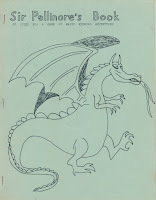 By the time Avalon Hill worked the title over in 1974, Don Greenwood had replaced much of Gygax's work. 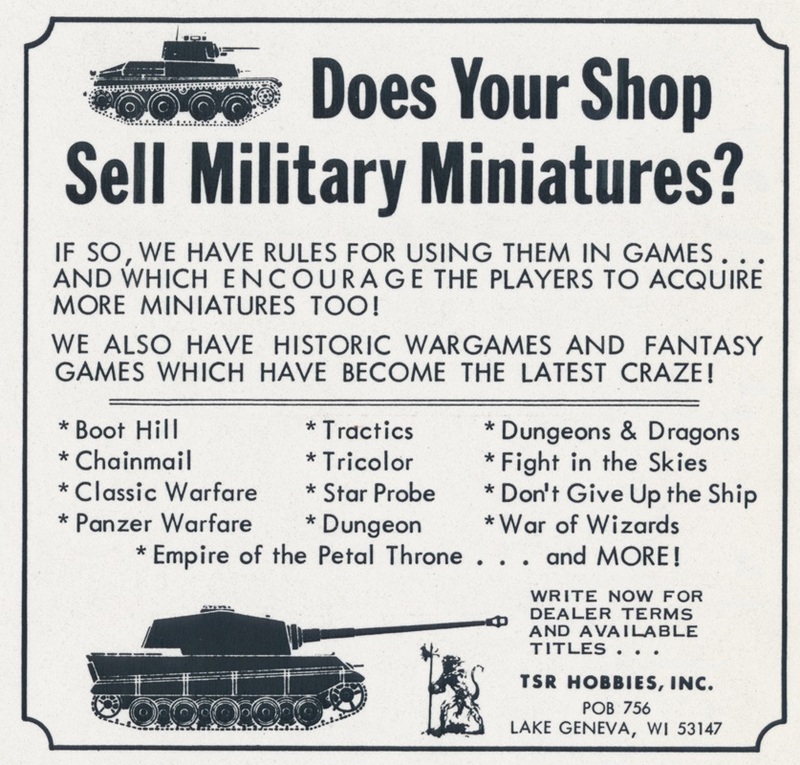 Ironically, that Avalon Hill version probably reached a wider audience that year than another little game released months earlier that Gygax worked on--but you would only know Gygax's role in Alexander if you read the fine print in the rulebook.